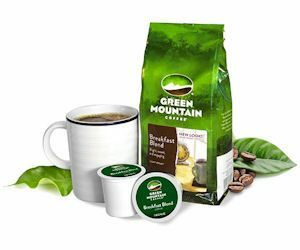 FREE Green Mountain Coffee K-cup Sample! You are here: Home / FREEbies / FREE Green Mountain Coffee K-cup Sample! Get a FREE Green Mountain Coffee K-cup Sample!! Just head over here to enter your mailing info and choose your sample type! !